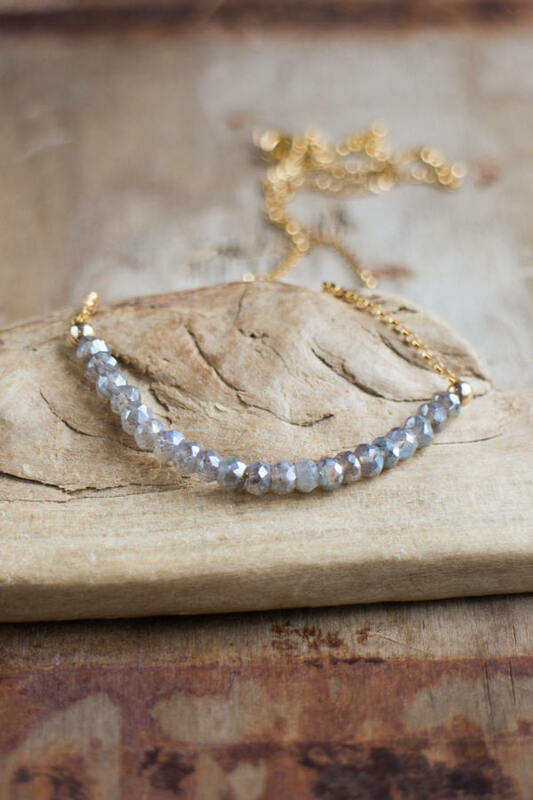 Gorgeous blue flashes of the Labradorite and the iridescent sparkle of the mystic coating on top! 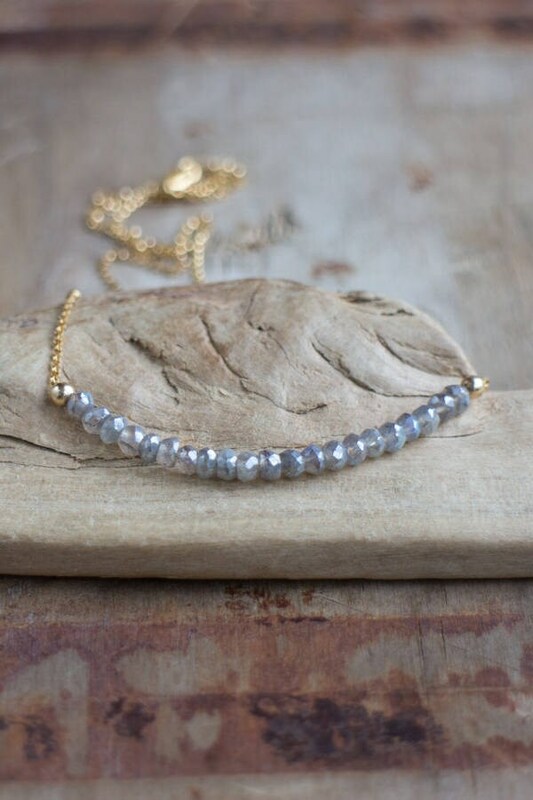 These mystic coated Labradorite stones have it all. 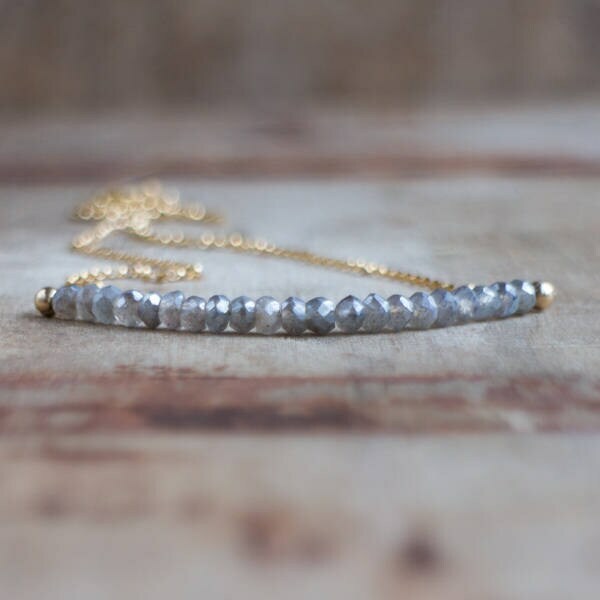 Arranged in a row and attached seamlessly to a beautiful 14K Gold Fill chain, it is a great necklace for everyday, perfect for layering or solo. Available in Sterling Silver too. 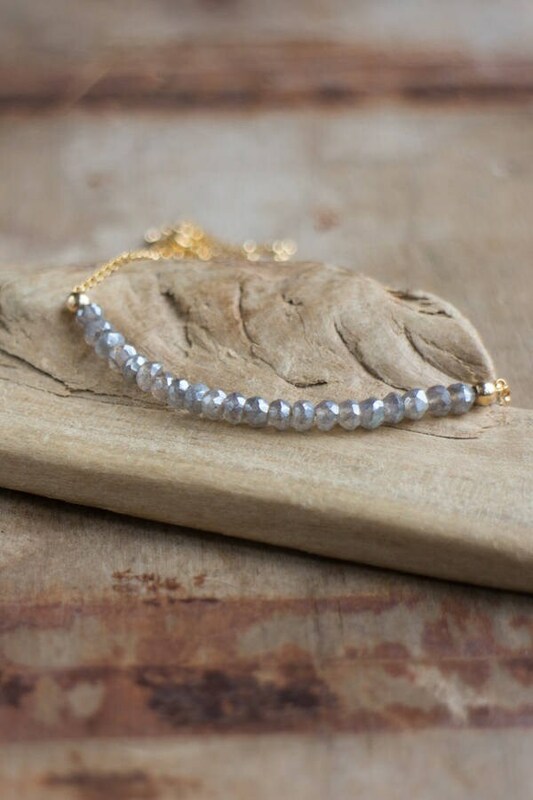 •Mystic coated natural Labradorite stones are 4mm approx. •Please choose your size from the menu and see the third image for the scale. •Available in 14K Gold Filled or 925 Sterling Silver. Thank you for the order, it is beautiful necklace! Order was shipped quickly, arrived in perfect condition. Thank you for this lovely necklace. This is such a beautiful necklace, the stones were a little smaller than I had thought but over all a beautiful product. Love it! 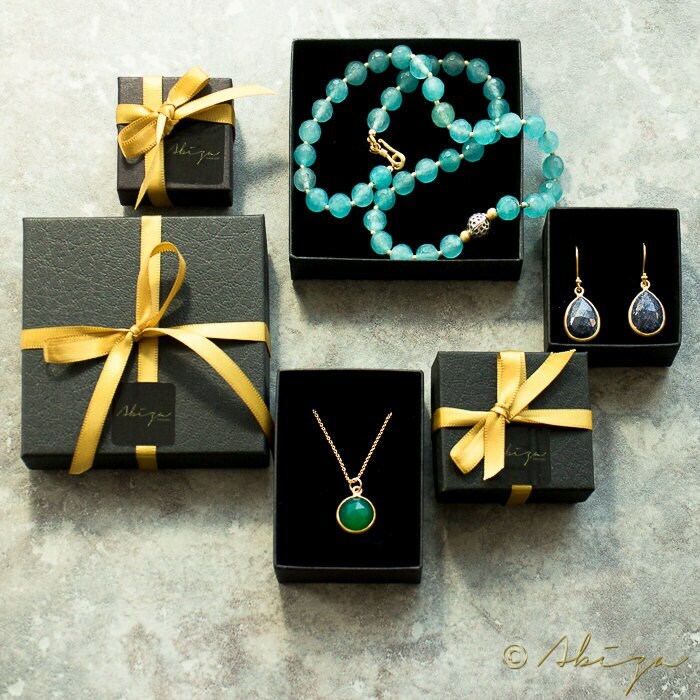 I have ordered quite a few pieces from AbizaJewelry and they are always top class, beautifully crafted and delivered promptly. So beautiful and really quick delivery thank you!